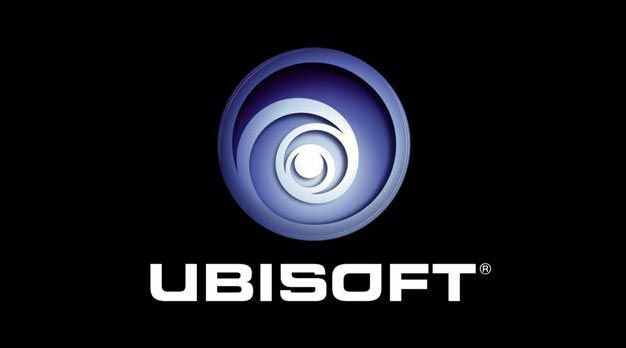 Ubisoft’s sending out invitations already for their conference at E3. The publisher has confirmed that they will be holding their conference on June 6 2.30 pm PST/5.30 EST at the Los Angeles Theater. The briefing will be taking a place a day before E3 starts. There’s rumours that a new Assassin’s Creed title aswell as several other titles will be revealed during the presser. Gamingbolt will be there to cover things as they happen for you, live.